Yesterday saw the conclusion of the Hack In The Box conference over in Amsterdam, an annual event where some of the most talented hackers and security experts gather to share insights, knowledge, and discoveries. The event saw some very interesting talks, particularly one in which pilot-turned-security-guru Hugo Teso showed how he could commandeer a Boeing jet remotely using an Android smartphone, but one which will certainly pique the interests of some Redmond Pie readers was that of the Evad3rs jailbreak team. The slides from their talk, which discussed at length some of the techniques used and issues faced in bringing that much-lauded Evasi0n jailbreak tool to the masses, are now available to view online. Although the specific topics covered, such as running unsigned code, remounting the root filesystem, and injecting the Evasi0n jailbreak, are perhaps concepts a little beyond your average tweak-loving jailbreaker, the slides still offer a very intriguing look at how the great Evasi0n tool came to be. 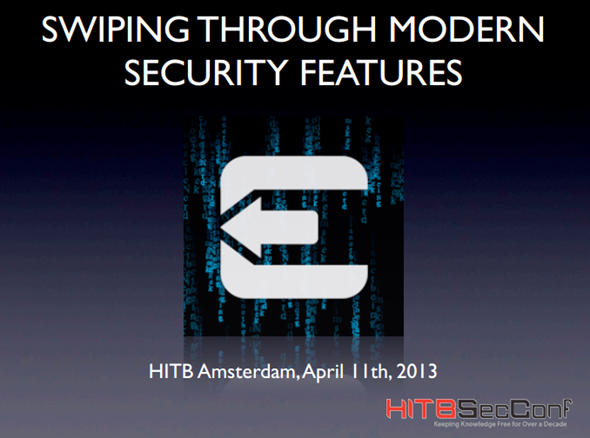 As you will be able to see if you check out the HITB slides, the process of jailbreaking a device is one of incredible complexity, and although the Evasi0n tool made the process a breeze to the end user, for Pimskeks, Planetbeing, MuscleNerd and Pod2g, it was not a walk in the park. Every meticulous detail looks to have been covered in the talk, and although it won’t mean a great deal to the majority, I am sure the developers among you will be keen to check out some of the key details in the great daisy chain that led to iOS 6.x being exploited. 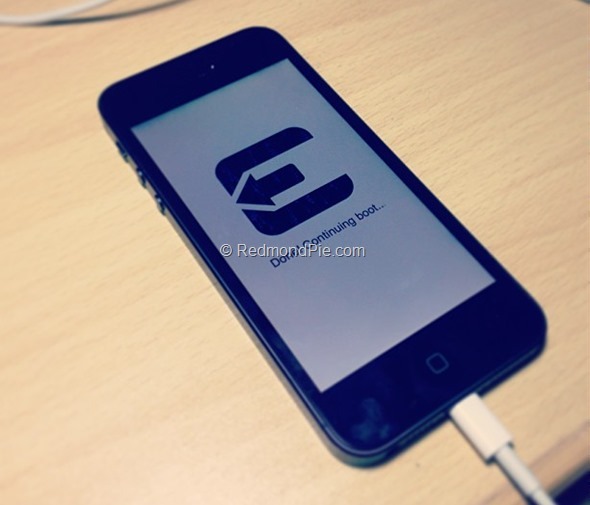 As a user of all recent jailbreak tools, I have to say Evasi0n was probably the best to date. A culmination of some of the finest brains in the jailbreaking community, not only was it a slick app offering a seamless jailbreak, but thereafter, problems were rare and affected very few people. Moreover, the support by means of updates through Cydia was second to none, and although Apple finally halted things with iOS 6.1.3, it has been a fantastic journey. So, if you want to check out the slides from the Evad3rs Hack in the Box presentation, please click here; but be warned, most of the concepts are discussed using dev-specific jargon.